By Sia in Internet. Updated on December 11, 2017 . Apple has been quite excited about this year’s Worldwide Developers Conference event, considering the fact that the company has revealed the location of the event a full four months before the begining of the event. As per usual, many have begun speculating what could potentially come out, with some going so far as to analyze the provided picture for clues, which is a rather wise decision considering that Apple has a history of embedding clues about new features that will be introduced at the event. Whatever the case, here’s what we believe Apple will focus on at WWDC 2017. 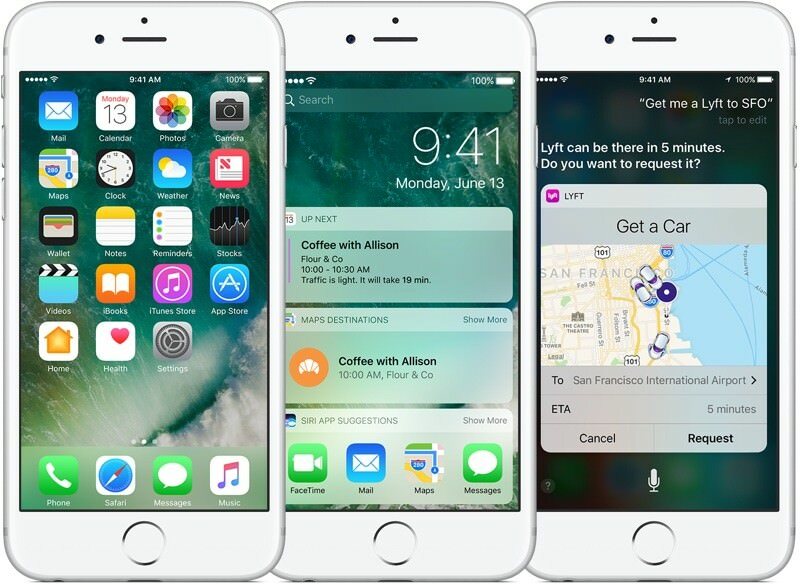 In terms of what could potentially be announced at WWDC 2017, iOS 11 is very much a no-brainer. Rumour has it that Apple is planning to introduce a new video-based social network app sometime in 2017, and what better way to introduce such a feature than have it be bundled alongside a new version of iOS. In fact, considering the fact that the picture Apple provided shows plenty of people interacting with each other with their devices, the notion of an Apple-made social network app isn’t all that farfetched. Another feature that some people are speculating that could be included with iOS 11 is Group Facetime. 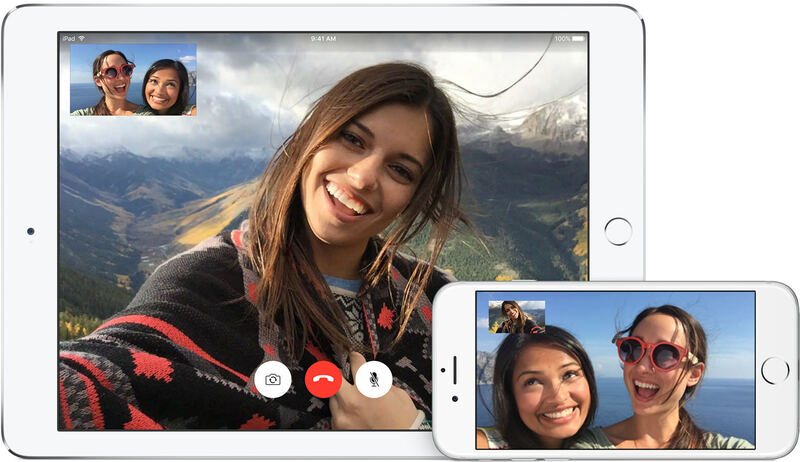 Much like the social network app rumours above, Group Facetime would definitely fit in with the wider connectivity theme that Apple has shown in its picture so far. Other expectations for iOS 11, that have nothing to do with the picture Apple provided, include the introduction of a Dark Mode that turns background black in order to reduce eye stress. This mode was first discovered back in iOS 10 beta 1, although it’s yet to be made available for use. Finally, Apple may also introduce an updated version of Siri that is able to converse in a more human manner while sporting a number of new capabilities. Apple has a tradition of introducing new versions of the Mac OS at WWDC, and we don’t see the trend ending anytime soon. 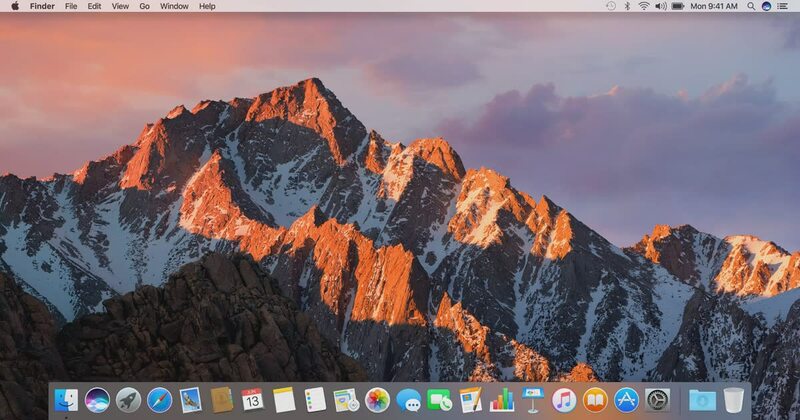 Little is known about what Apple plans to do with MacOS 10.13 so far, although we do expect more information about the new MacOS version to trickle out as the date for WWDC draws near. For now though, we expect Apple to roll out its new file system, APFS (The Apple File System), with MacOS 10.13 considering the fact that the system is, in Apple’s own words, "optimized for Flash and SSD storage". 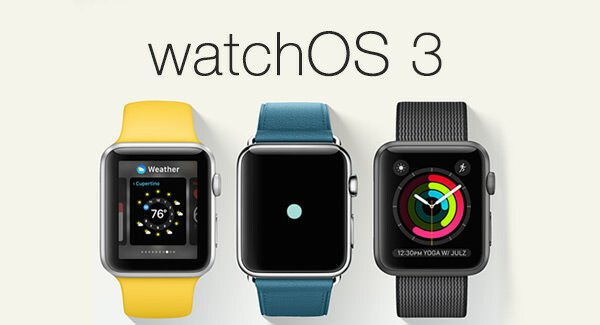 At WWDC 2016, Apple debuted WatchOS 3. This update brought with it a large number of new features to the Apple Watch such as new apps, watch faces, activity sharing, the Breath app, etc. In WWDC 2017, we fully expect Apple to debut WatchOS 4. While rumours about what could potentially be introduced with WatchOS 4 is scarce, Bloomberg has reported that Apple is currently developing new health-related apps for the Apple Watch. One such app is supposedly a sleep tracker. Finally, we come to the Apple TV’s operating system. 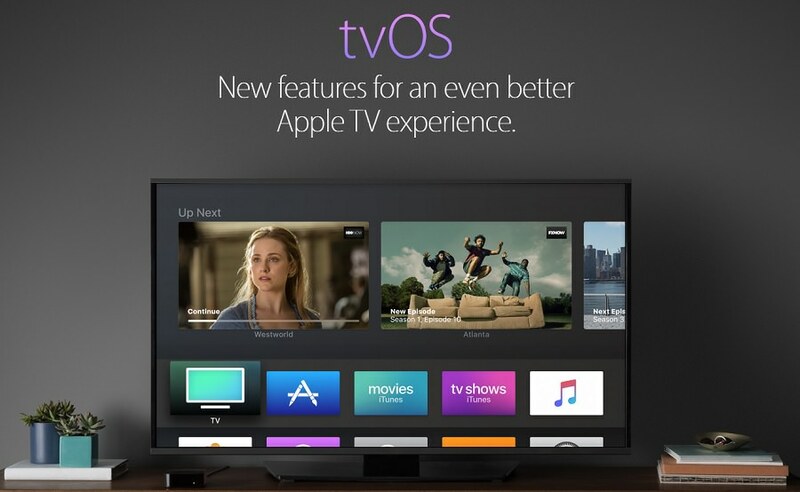 Much like WatchOS 4, little to no details have been leaked about TVOS 11 so far. If we have to guess what Apple may introduce to the Apple TV via TVOS 11, the most obvious feature would be 4K support for the device. Other than that, your guess is as good as ours.